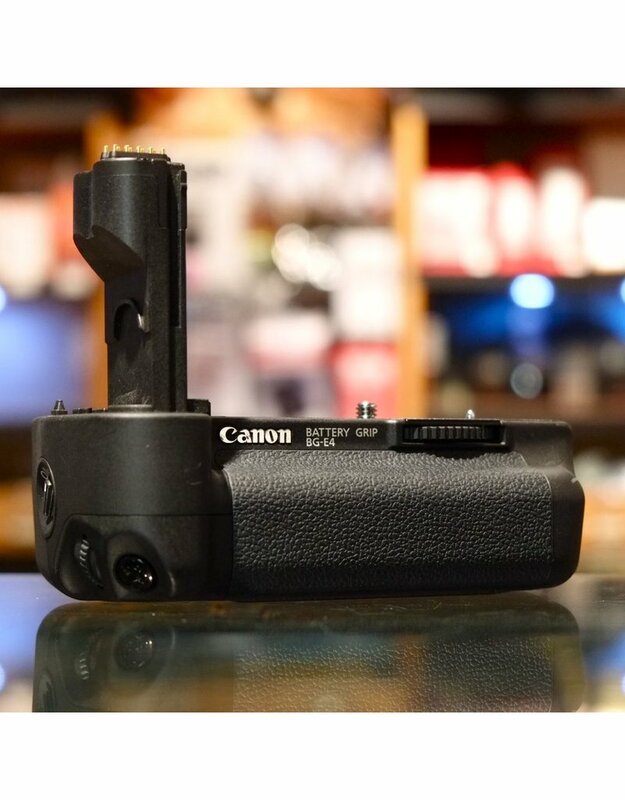 Canon BG-E4 battery grip for EOS 5D. Home / Canon BG-E4 battery grip for EOS 5D. 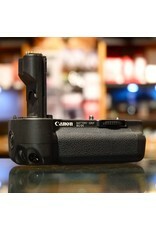 Canon BG-E4 battery grip for EOS 5D digital SLR body. A sturdy battery grip that can accept two BP-511 batteries (not included) or AA batteries with included BGM-E2 magazine.